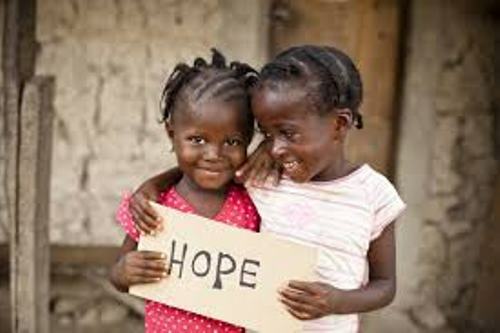 The people who could be the prospective adoptive parents are the adults who have the age around 30 to 40 years old. Each country in the world has their own adoption law. In US, the states are responsible to monitor and enact the law. The laws can be changed too and are varied from one to other states in US. Can you tell me the largest adoptive parent group in United States? The couples who have wedded for three years or longer usually have a plan to adopt a child. 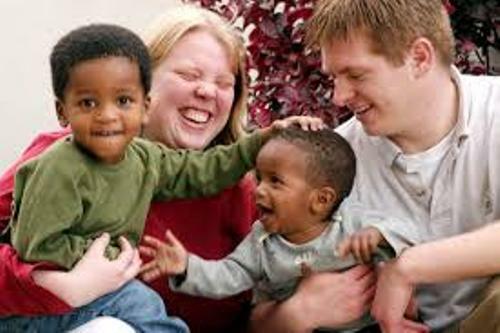 The popularity for the adoption trend can be seen on the group of gay parents, single parents and interracial adoption group. The parents should pay attention on kids until they grow up. Check out facts about adolescence to know more about the young kids and teens. 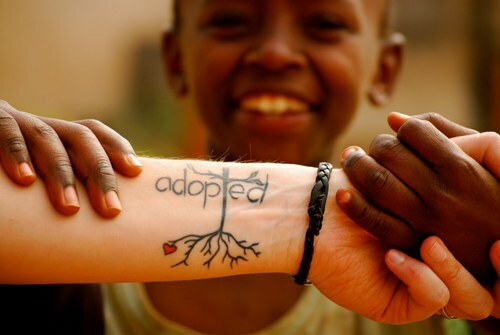 If you are planning to make an adoption, you have to know that there are two types of adoption. Both are the closed and open adoptions. If you decide to have a closed adoption, it means that the identities of the parties are not shared. When you choose the open or semi open adoption, you will get certain shared information about the identities of the parties involved in the adoption. There are two types of adoption agencies offered by states. You can choose public or private adoption. The private agencies are run by the agencies which get the license from the states. If you choose the public agencies, it means that they are run by the states. Facts about Adoption 9: public or private agencies? If you want to spend lower cost for this adoption, you have to choose the public agencies. The private one is more expensive for it costs you some money. The main cause of a couple adopted a child is because of infertility. 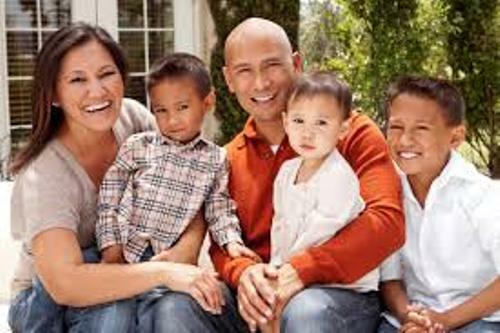 Do you want to add more facts about adoption?